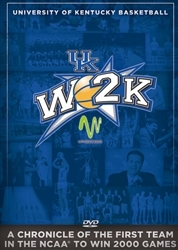 “W2K: UK Basketball – 2,000 Wins” captures the thrills of the great victories throughout the storied history of college basketball's all-time winningest program, a fact punctuated by UK's 2,000th win on Dec. 21, 2009. 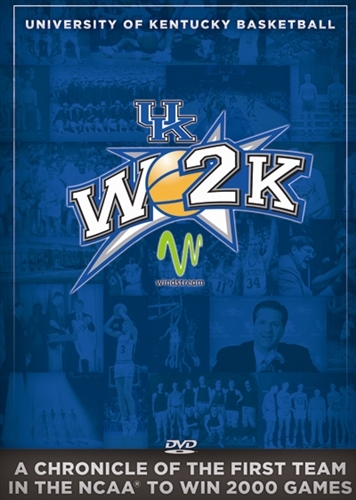 This DVD features some of the biggest wins in UK basketball. Copyright © www.SHOPCatsPause.com. All Rights Reserved.